For ease of shipping, the crated seed separator arrives partially disassembled. 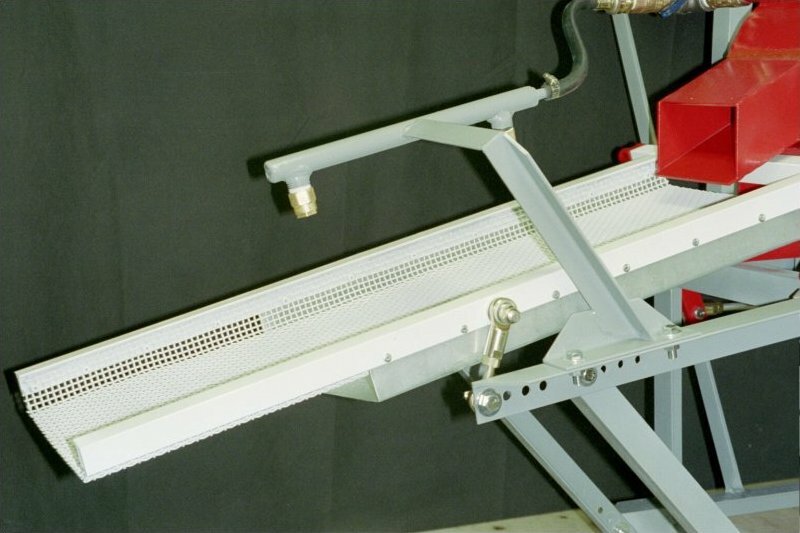 The screen assembly and spray arm must be reattached to the machine prior to use. rocker arms and tighten the set screws on the rocker arms. 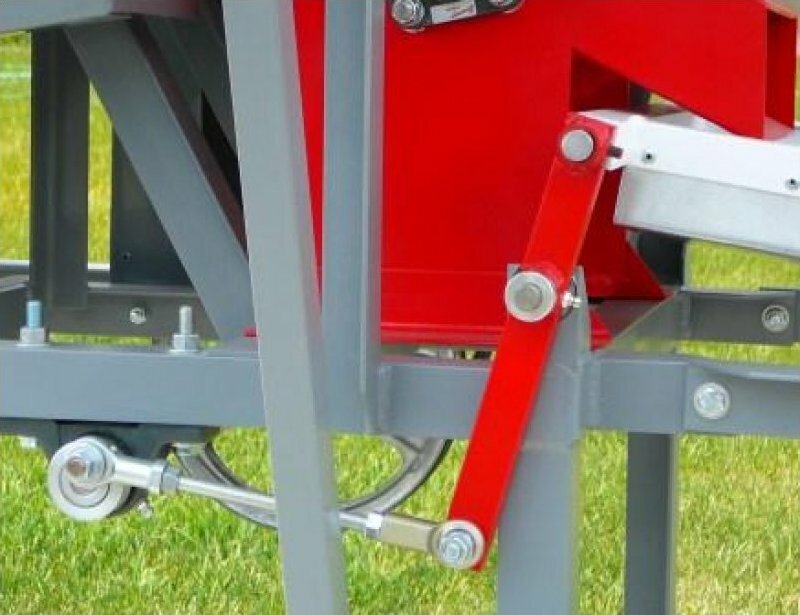 end bearings will affect the rolling and shaking action of the screen assembly. 4. The spray arm is used mainly for drier vegetables such as peppers and eggplant. 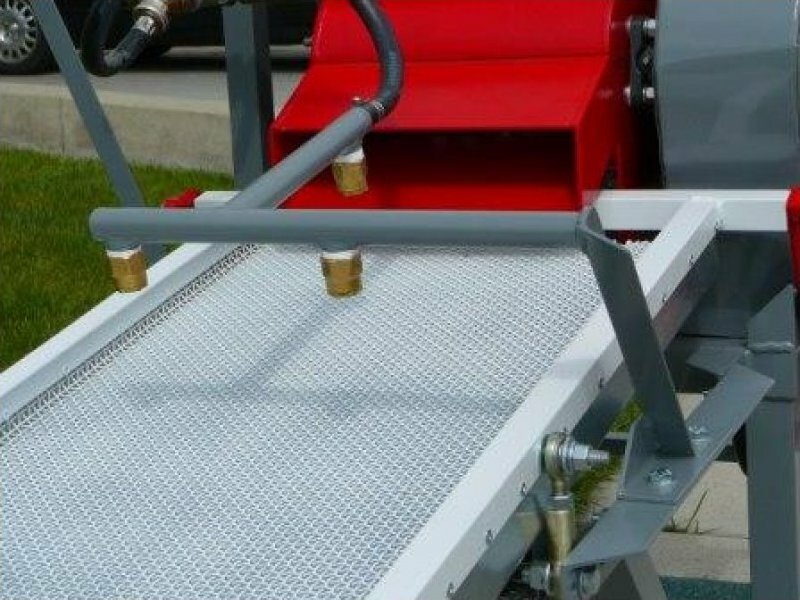 At the left are some pictures of a seed separator. Please use these as a guide for the assembly of your machine. Copyright © 2007-2019 - A.G.E. Manufacturing L.L.C.